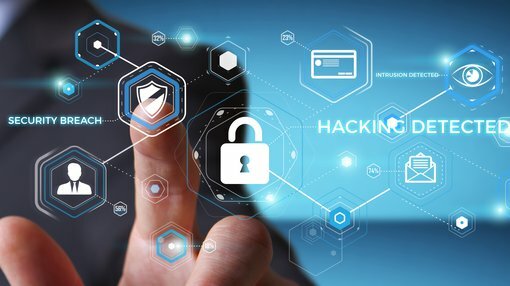 WhiteHawk Limited (ASX:WHK) this morning announced the release of version 2.0 of its CyberPath Decision Engine, an online cyber security business risk identification tool. WhiteHawk is the first global online cyber security exchange enabling small-to-medium businesses (SMB) to take smart action against cyber-crime and fraud. The Decision Engine utilises patent pending artificial intelligence and machine learning technology to identify a company’s cyber security comparative risk profile, and drive transaction activity on the WhiteHawk Exchange. Building on its established capabilities in identifying a customer’s industry and the size and scope of associated risks, version 2.0 offers a more advanced, individualised approach to evaluating risks specific to the business, which involves understanding their cyber security maturity level and determining what types of solution sets a customer is best equipped to handle. As WHK is learning more every day about their SMB customers through its machine learning decision engine, the approach will continue to be refined and further tailored to each individual customer. 1. The Basic bundle is the bare minimum needed ‘to lock the windows and doors’. 2. The Balanced set of options is the best practice approach. 3. The Advanced bundle addresses all known sector regulations, threat vectors, prevention, mitigation, and response — at affordable price points.